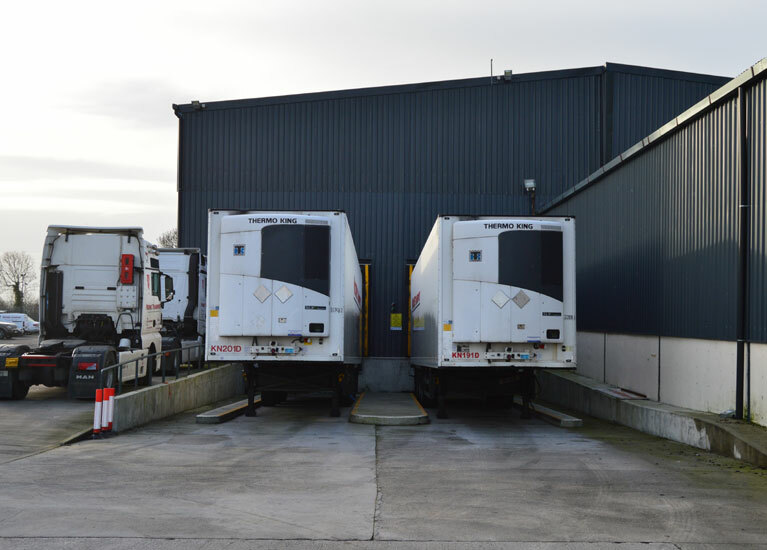 As part of our commitment to providing our customers with the best technology available, Noone Transport were the first transport company in Ireland to use TracKing’s remote on/off temperature control as well as their remote temperature adjustments which gave us full temperature control via remote desktops, tablets and smartphones. 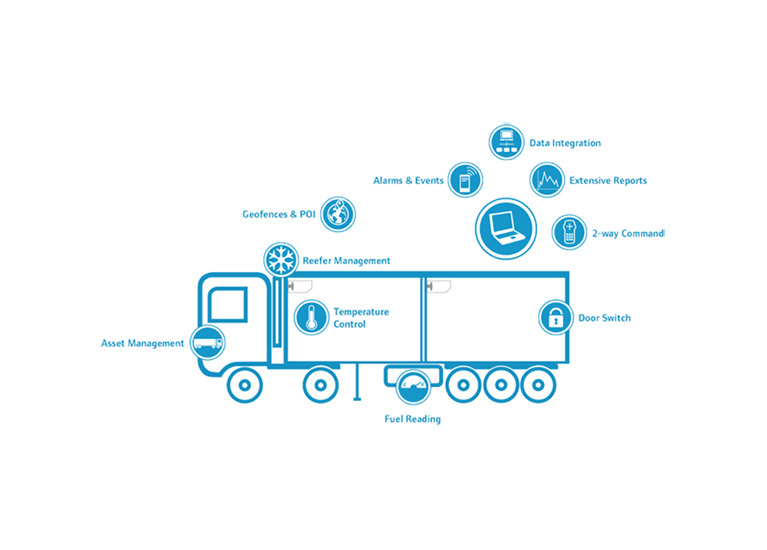 Thermo King’s TracKing Advanced is an innovative, easy to use GPRS/GPS system which gives us visibility of any perishable goods being transported via our desktops, phones or tablets. We also have the ability to turn on and off the fridge and also adjust temperature remotely and were the first transport company in Ireland to offer this service. Having real time temperature, location and alarms information on our fridge units increases our operational efficiency and reduces incidences of cargo loss. TracKing also allows us to guarantee product integrity and on-time delivery to our customers. The TracKing Advanced device provides Noone Transport with direct connection to all the Thermo King controllers and dataloggers on our equipment and allows us to access critical information on the asset and on the load. The system also provides our operations managers visibility and traceability through the cold chain with dashboards and extensive set of reports. If you require any details or want to find out more you can email us at info@noonetransport.com or fill out our contact form. We are always happy to discuss our services with our clients and to help you make the right choice. Noone Transport Ltd. is a family run business which caters for both national and international transport. Our Office is located 30kms north of Dublin, 4 kms from the M1 and 2kms from the N2 which are the two major routes joining southern and northern Ireland.